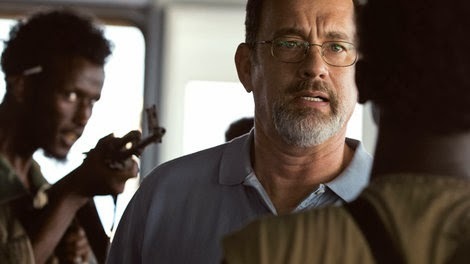 My favorite event of the year, the New York Film Festival, begins today with the world premiere of Captain Phillips. That one is a little wonky (more TK maybe Update: here on Letterboxd), but many of the other selections are not - in fact they're masterful. So for another year, I'll be covering them for The Cinephiliacs as well as a couple other places as well. Check out the first episode of these with In Review Online correspondent Carson Lund, as we discuss new films from Jia Zhangke, Lav Diaz, Hayao Miyazaki, Hong Sang-Soo (my first! ), and the Harvard SEL! Also, over at The Film Stage, I get philosophical in discussing film history in relation to a fantastic new DVD from the National Film Preservation Foundation, a collection of New Zealand silent film treasures, including Graham Cutt's The White Shadow (written by Alfred Hitchcock) and John Ford's Upstream. There's also an ostrich carriage, which I sadly forgot to mention in the piece. You can read that here. Some recent Letterboxd stuff is limited to some Howard Hawks silents: Fig Leaves, The Cradle Snatchers, and Fazil.